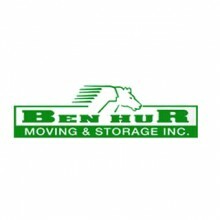 Chatsworth, California, June 25, 2017: Ben Hur Moving & Storage is proud to announce they offer all potential clients free move estimates. Moving can be complicated and confusing. When homeowners attempt it on their own, it often doesn't go smoothly.